At Green Square you’ll find our vibrant and creative team of thinkers and doers with their sleeves rolled up, ready to get stuck in. You tell us what you need and we create the magic for you. As one of the founders of Green Square, Steve decided to start his own agency after working in the printing and creative sector since the age of 17. Steve is a firm believer in old school values, especially when it comes to customer service, and in past roles he had begun to feel disillusioned with the standard of work and service he was witnessing. Making the move to create Green Square was a bold decision, but one that he hasn’t looked back from. Six years on he is steering his own ship with a carefully selected crew, confident in the knowledge that his agency is leading the way when it comes to quality, service and delivery. Whilst Steve’s main role at Green Square is to perform in a sales and customer service capacity, his outside interests lead him to perform in a totally different way. Steve used to be the lead singer of punk rock band ‘Special Duties’ with whom he released many records and toured internationally. These days you are more than likely to find him watching his beloved Colchester United or Essex Eagles. Founder and Director, Linda Green, is undoubtedly creative to the core. Her passion and enthusiasm for design concepts is something that is never switched off. Linda is constantly searching for design inspiration, evaluating everything she sees, whether at work or out and about. Her extensive background in the vast marketing arena has enabled her to work across a broad spectrum of specialisms, from PR to print and from publishing to event management. However, her focus at Green Square is creative design and the psychology behind it. Outside of Green Square, Linda mentors students at a local educational establishment, helping to guide and support young people. She is also a volunteer for a number of youth focused and homeless organisations that carry out amazing work in the local community. 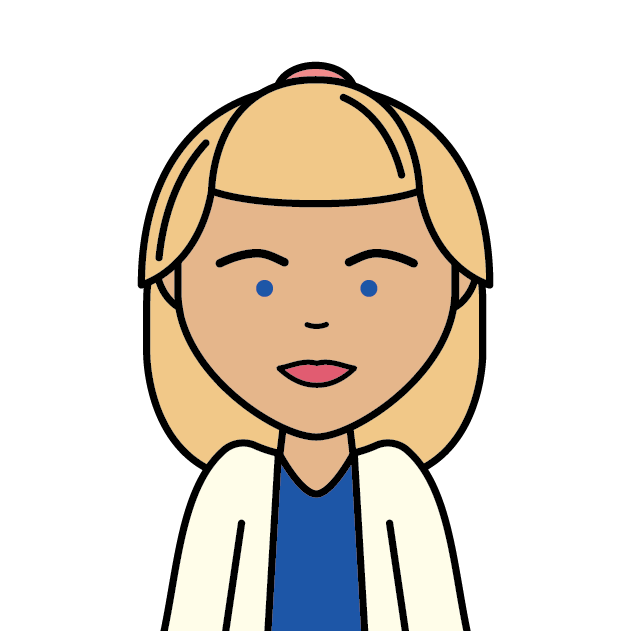 When found with some spare time on her hands, Linda loves to research and write about local history and archaeology. Darren has been in the print industry since he left school, affording him an in-depth understanding of every element of the print and creative sector. Over time, he has seen the industry evolve, with new technology changing the playing field. Darren’s focus at Green Square is to oversee each and every detail of each and every project, liaising with clients from the estimating stage, right through to sign-off and completion. Darren thrives on the fact that every day poses a new and exciting challenge – confident that his team will overcome the tightest deadlines, the strangest requests and the trickiest of jobs. Once he’s managed all of that, he goes home to enjoy time with his young daughter, who has plenty of fun projects in mind that also require Darren’s full attention! Josh has been involved in the IT world since before leaving school. Fascinated by IT since the age of 6, he brings great knowledge and technical talent to the table. It is safe to say that Josh embraces all things techy and his pragmatic approach to problem solving is a skill often called upon by the whole team. From troubleshooting to development, Josh loves the variety of his role at Green Square and believes that being part of a great team is the winning formula. His technical know-how and constant need to tweak and improve performance, is something he definitely doesn’t leave at the office. 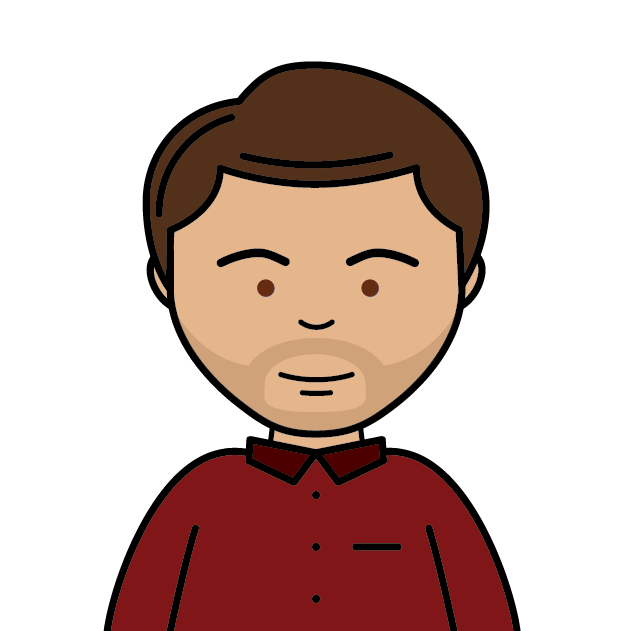 Matt joined Green Square’s design team after graduating from De Montfort University in Leicester in 2012. Specialising in both graphic design and photography, Matt brings fresh ideas, versatility and inspiration to Green Square. He enjoys creating anything visually engaging and his creative streak extends beyond his working life. Matt plays many live gigs as a solo singer and guitarist, appreciating musical creativity as well as design. He also braves a stage of another kind, when venturing out onto the football pitch. Matt loves the team camaraderie at Green Square as well as the company wide focus on delivering exceptional work and customer service. 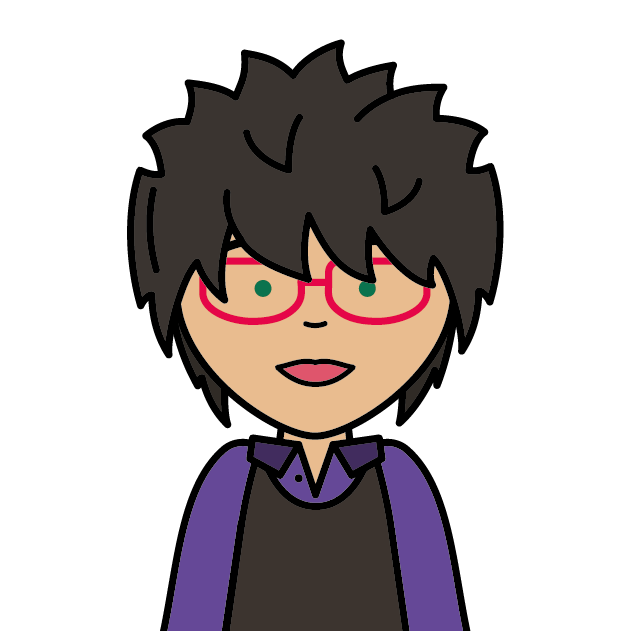 As an experienced Graphic Designer, Kim possesses flare, capability and passion in abundance. Having worked alongside Green Square’s founders on more than one previous occasion, Kim is tuned into the Green Square approach and way of thinking. The opportunity to do something different everyday keeps Kim’s creative work fresh and on-point. Her industry experience provides valuable input to many projects and helps to overcome even the most challenging problems. At home, Kim juggles being a busy mum of six! Her one young son and five pet rabbits, who have their very own impressive abode in the garden. If Kim ever gets a quiet minute to sit down, she’ll reach for a good thriller or murder mystery to help her relax! Jodie is undoubtedly passionate about her work and thrives on pushing the boundaries of graphic design. Whilst she embraces the projects that allow her the most artistic license, she also likes the challenge of taking more routine tasks and injecting them with some of her creative flair. She doesn’t just think outside the box – she redesigns the box itself! 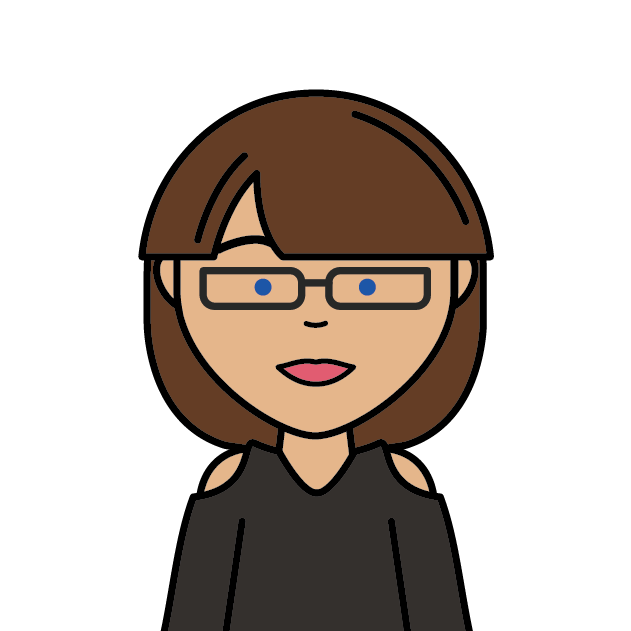 Jodie is also our social media guru here at Green Square, taking charge of our multiple platforms and engaging with our ever-growing audience. It seems there is a theme when it comes to sports and music lovers at Green Square and Jodie is no exception. What is bit different however, is her preferred genre of music, Jodie is a massive country music fan! If she’s not listening to country music then her next choice would be southern rock. 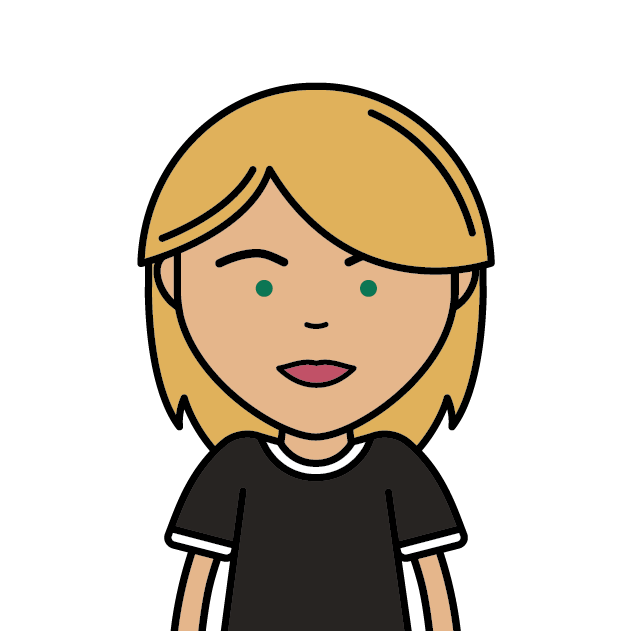 As a highly qualified and incredibly experienced Graphic Designer, Natalie has been with Green Square since their inception. With an extensive background in the design and print sector, Natalie has also worked alongside Green Square’s Director, Steve Green, in the past. Natalie loves the team atmosphere at Green Square, and also the direct interaction she has with the clients, enabling her to really get to grips with each individual project. When she is not focused on creating designs, her favourite thing to focus on is her two young daughters – especially when they are full of smiles! Natalie is a fun, sociable member of the Green Square team and loves to balance her working life with her family life and fun times with friends. With a proven track record in sales and marketing, Gary brings a wealth of experience, as well as a proactive sales approach to Green Square. His professional background has included working with both private and public sector clients, in addition to starting, building and then selling his own successful business. Gary has spent much of his career advising and guiding companies to create marketing strategies that will raise their profiles, enabling them to reach more of their target market. His commercial understanding and natural communication skills undoubtedly enables Green Square to engage with more clients, of all sizes and from a variety of sectors. 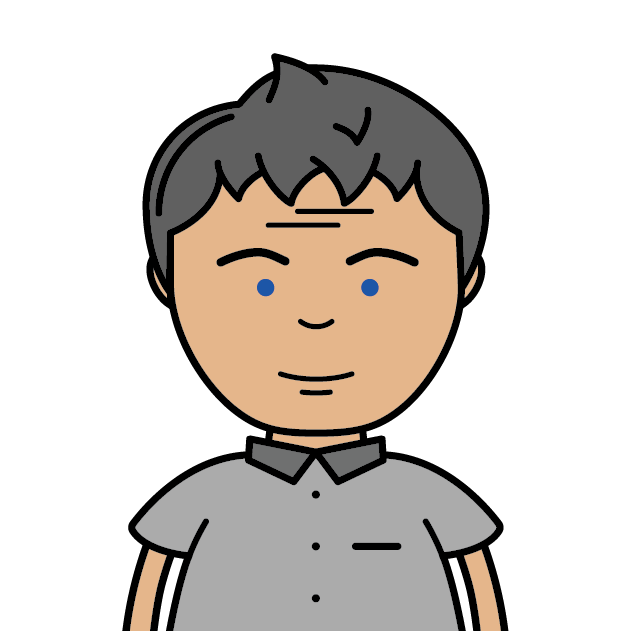 Gary is yet another one of our sports fanatics and particularly loves football and cricket! 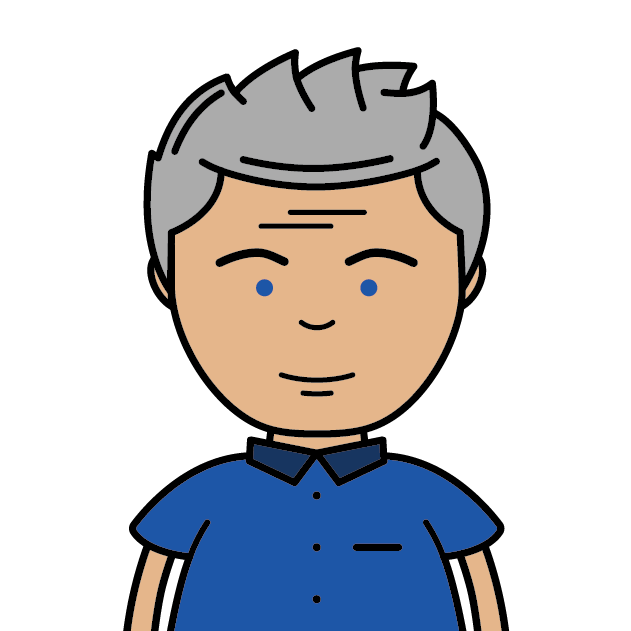 Joe has been a vital part of the accounts department at Green Square since 2016. 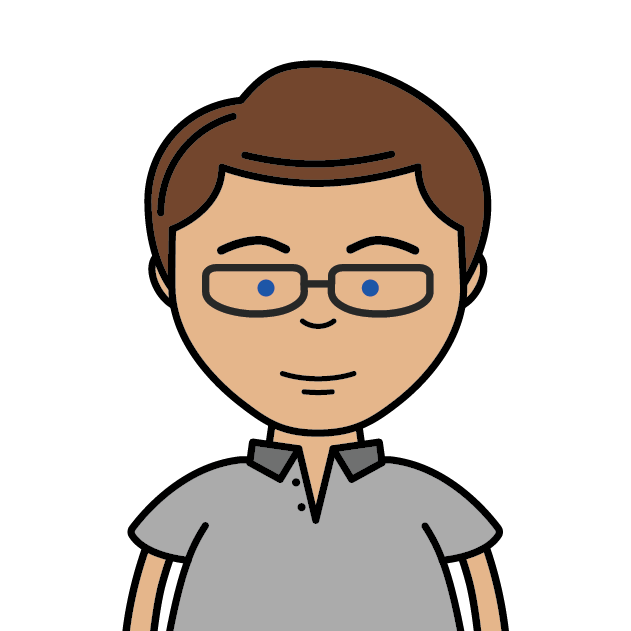 Joining the business straight from college, Joe’s eye for detail ensures a methodical and organised approach. 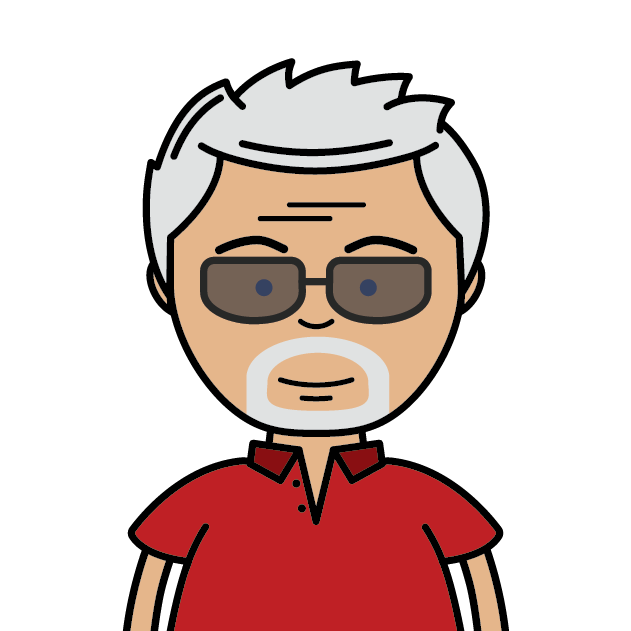 Involved in all aspects of the business accounts, including sales invoicing, credit control and salaries, Joe’s input is valued by the whole team. When not working hard crunching numbers in the office, Joe is more than likely spending time on one of his technical hobbies. 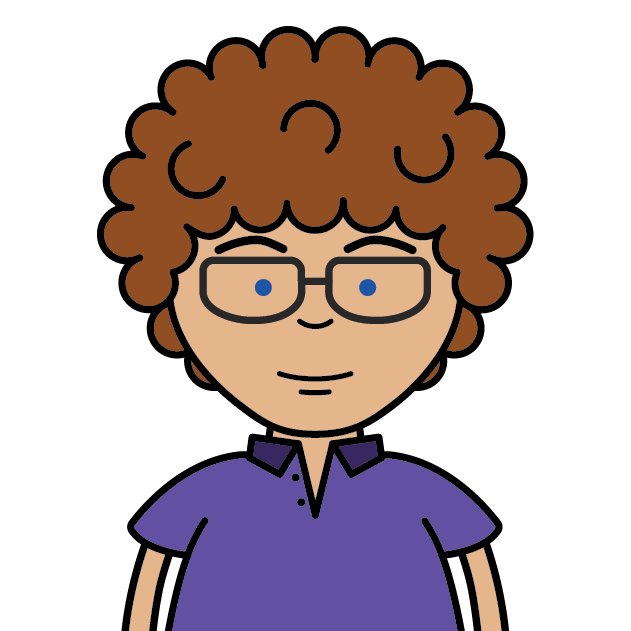 Joe enjoys drone flying and photography, IT hardware construction and is a keen gaming enthusiast. As with many of the Green Square team, Joe is an avid Colchester United supporter! Come on you Blues (and Greens).